Heads up holiday shoppers. 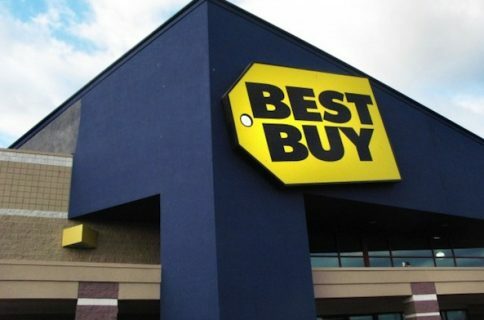 Best Buy is offering early access to some of its Black Friday deals in a limited-time, online-only sale. 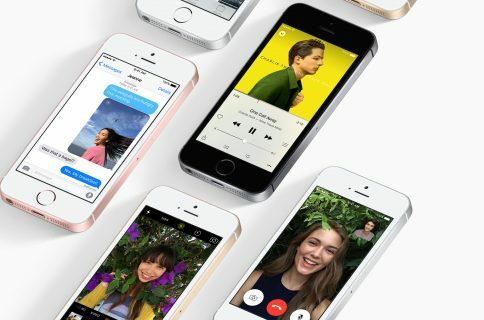 Until midnight tonight (CT), you can take advantage of discounts of up to $100 on Apple Watch, $125 off iPad Air 2, and various other promotional prices. For Apple Watch, Best Buy is taking $50 off Sport models and $100 off of Stainless Steel models—easily one of the best deals we’ve seen on Apple’s smartwatch. 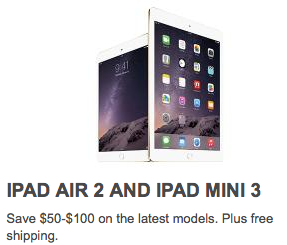 And for iPad, the retailer is knocking $100 off select 16GB and 64GB Air 2 models, and as much as $125 off of 128GB models. To take advantage of these prices, you’ll have to enter their promotional codes during checkout—so to be clear, you won’t see the sale price of an item until you hit the final payment screen. Here are some of the most noteworthy deals, along with their corresponding links and promo codes. So you’ll simply click on one of the links above and add the desired item to your cart. You’ll then click through the various sign-in and shipping address pages until you land on the final payment screen, where you’ll discover the option to enter a promotional code towards the top of the page. Again, these deals will only be available through 12am tonight CT, which is 1am EST and 10pm PST. If you don’t really need any electronics, but are searching for some good movie discounts, be sure to check out our post on the latest iTunes sale. And stay tuned to iDB for more holiday promos.